Do you want to do business in an emerging market or a developing country? Or do you have an investment fund for entrepreneurs in a emerging market or developing country? And do you need financial assistance? The Dutch Good Growth Fund (DGGF) offers loans, guarantees and export financing. This can help you make trade and investment in the development sector possible. The DGGF provides Dutch SMEs doing business in developing countries and emerging markets with customised financing. Do you want to invest in a DGGF country, but have trouble getting the necessary financing? The DGGF facility Investing Dutch SMEs offers guarantees and direct financing with a repayment obligation, such as loans and equity investments in projects. Find out whether your business is eligible for the DGGF in just 5 minutes using our interactive tool. If you already know you are eligible, you can also fill in the QuickScan right away. If you need help exporting capital goods to one or more of the DGGF countries, the DGGF facility Exporting Dutch SMEs provides export credit insurance and export financing. Find out whether your business is eligible for the DGGF in just 5 minutes using our interactive tool. If you already know you are eligible, you can also fill in the QuickScan right away. Do you import goods from a developing country or an emerging market? Would you like to continue your growth, but are you having trouble arranging the funds with your bank? The DGGF facility Importing Dutch SMEs supports import by Dutch entrepreneurs by offering guarantees and loans up to a maximum amount of € 15 million. Find out whether your business is eligible for the DGGF in just 5 minutes using our interactive tool. If you already know you are eligible, you can also fill in the QuickScan right away. Do you manage an investment fund that aims to improve the access of local SMEs to finance in a country targeted by DGGF? Read more about the DGGF facility Investment funds local SMEs, which encourages innovative initiatives. Find out whether your business is eligible for the DGGF in just 5 minutes using our interactive tool. If you already know you are eligible, you can also fill in the QuickScan right away. 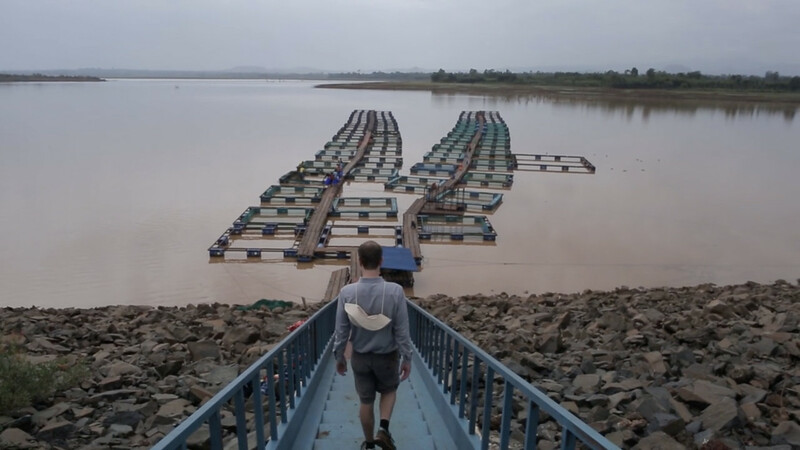 In the video below, entrepreneur Alwin Quispell explains how he was able to use the Dutch Good Growth Fund (DGGF) to take advantage of the opportunities he saw on the Ethiopian market. Watch the video and discover whether the DGGF can help your business expand in developing countries. The Dutch Good Growth Fund is a programme of the Dutch Ministry of Foreign Affairs. It is administered by the Netherlands Enterprise Agency (RVO.nl), Atradius Dutch State Business (for Dutch SMEs) and a consortium of PwC and Triple Jump (for local SMEs). RVO.nl has set up a central helpdesk to answer all your questions about the DGGF. Check whether you meet the criteria in just 5 minutes!